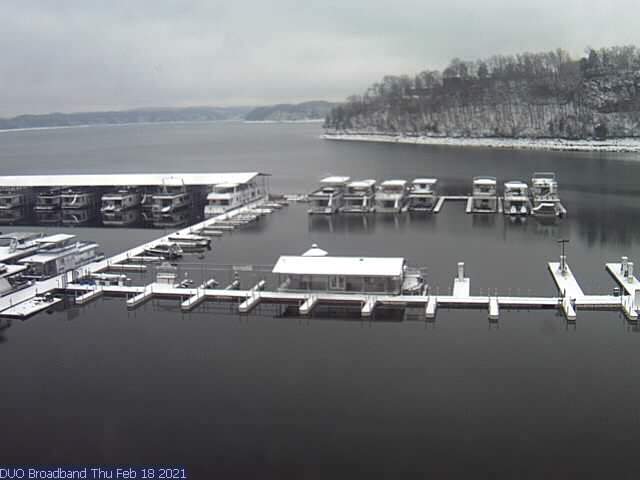 View overlooking beautiful Lake Cumberland, Kentucky near Jamestown Resort Marina and State Dock. Lake Cumberland is one of the largest man-made bodies of water east of the Mississippi River. 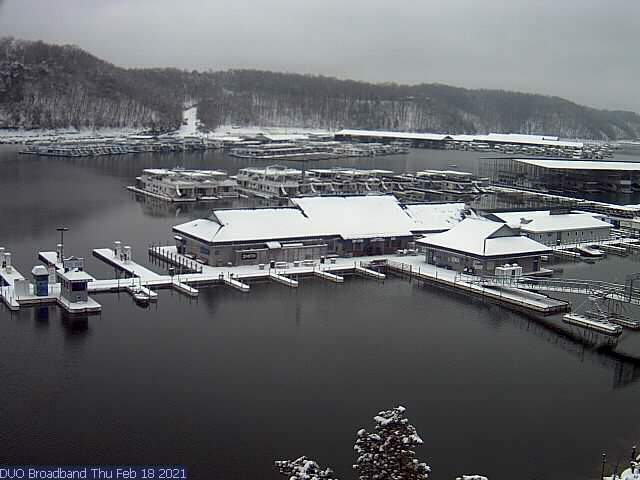 A vacationer's paradise, Lake Cumberland currently has 65,530 surface acres. Its waters touch more than 1,255 miles of shoreline. This webcam is provided and maintained courtesy DUO Broadband.